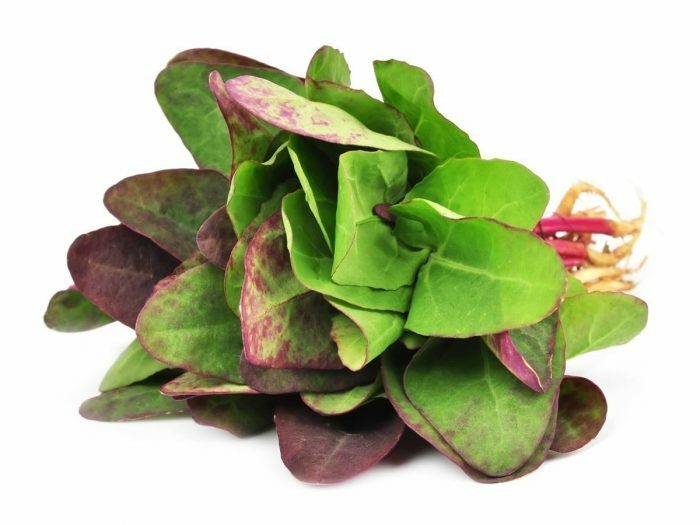 A very beautiful cut and come again of two toned scarlet leaves with a distinctive spade shape, succulent and tender This produces lots of tasty salad leaves, at their best when picked young, with a vibrant red to add a splash of colour to summer salads or lightly steam for use hot. 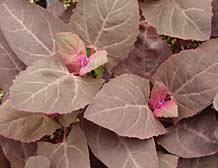 It has a lot going for it being very easy to grow. It has been grown as a vegetable since the Roman times, the Italians use it in Pasta and in France and England it is more often used in soups and stews. 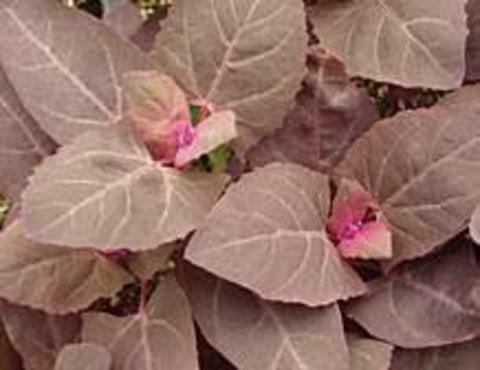 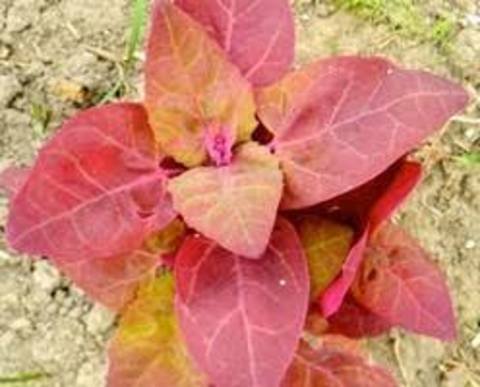 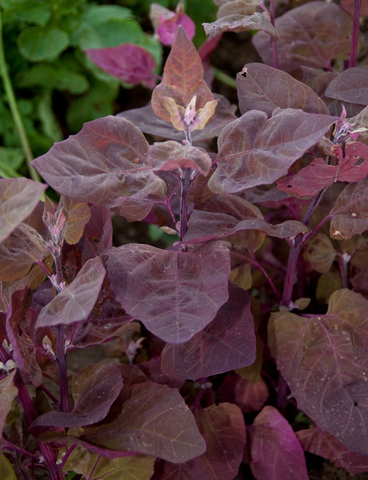 Some of the health benefits of orach include its ability to regulate digestion, improve kidney health, boost cardiovascular strength, strengthen the immune system, detoxifies the blood, and can prevent certain cancers and chronic diseases.